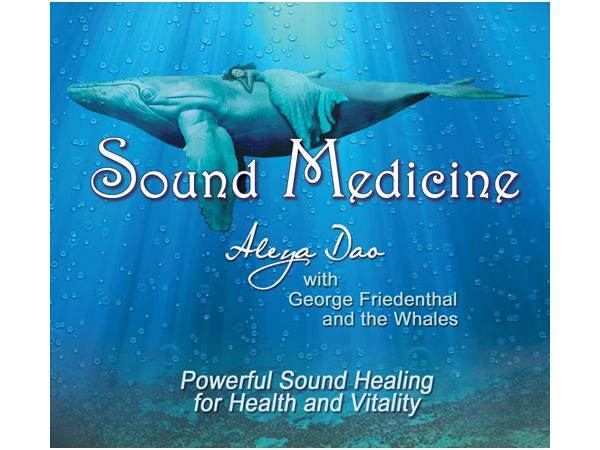 Aleya is a sound healer, energetic practitioner, Minister in the state of California, Doctor of Oriental Medicine in New Mexico, and a Licensed Acupuncturist in Colorado. She has been an alternative healer for 20 years. Aleya graduated from Lewis and Clark University in Portland, Oregon and earned her Master's Degree in Oriental Medicine from The Southwest Acupuncture School in Santa Fe, New Mexico. She practiced in Telluride, Colorado for 7 years before moving to Santa Barbara, California where she serves an international clientele as a spiritual guide and sound healer. In 2001 Aleya had an enlightenment experience, which enabled her to perceive other realms, hear the angelic beings, and increased her empathic and clairvoyant abilities. Aleya has mastered the ability to help people release the root causes of their suffering. 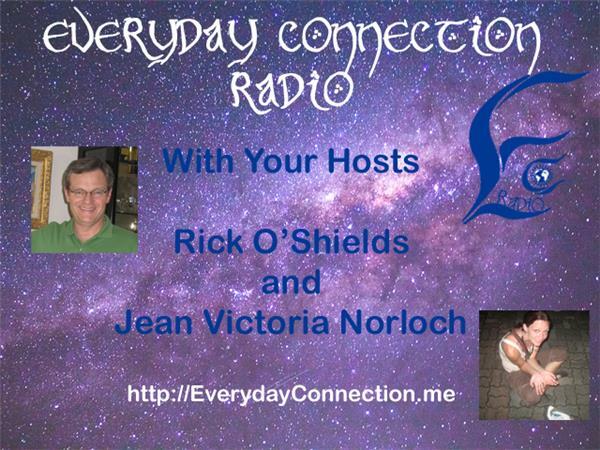 Her tools help people discover how to move forward with greater peace, empowerment, and freedom. Each day Aleya tunes into the energy coming onto the planet and creates a guided meditation to email to clients all over the world. Her Cups of Consciousness meditations help guide, support and attain increased clarity, balance and joy each morning. 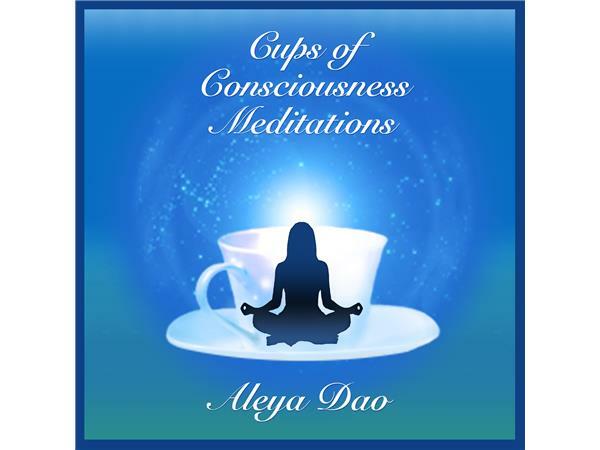 In addition to her daily Cups of Consciousness, Aleya also hosts conference call sessions, called The TALL Cups of Consciousness, every 3 weeks. These sessions are live online so clients can listen and watch Aleya as she answers questions, teaches her unique protocols and gives energetic weather forecasts. 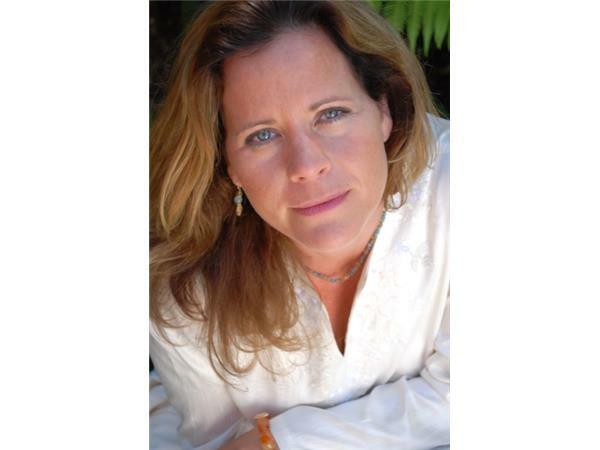 Aleya also guests on numerous radio shows including The Shirley McClain Show, hosts many in-person classes and retreats, maintains a successful private practice, and has produced 5 commercial CDs, Awaken, Om-ing with Whales, Angelic Healing, Sound Medicine, and In Stillness. She recently signed with Sounds True for her Angelic Healing album.